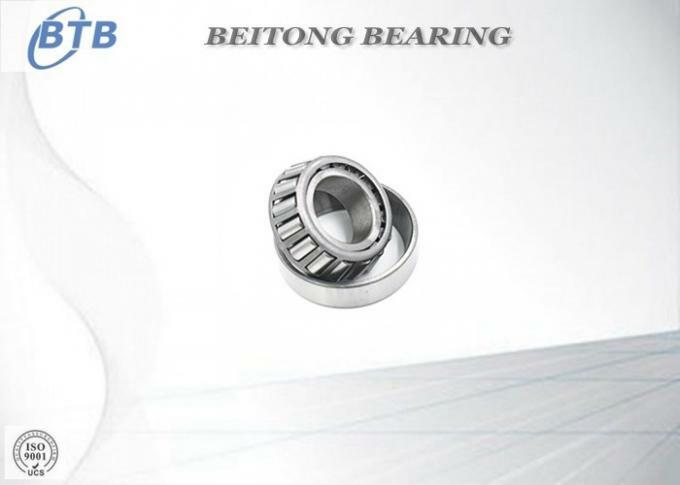 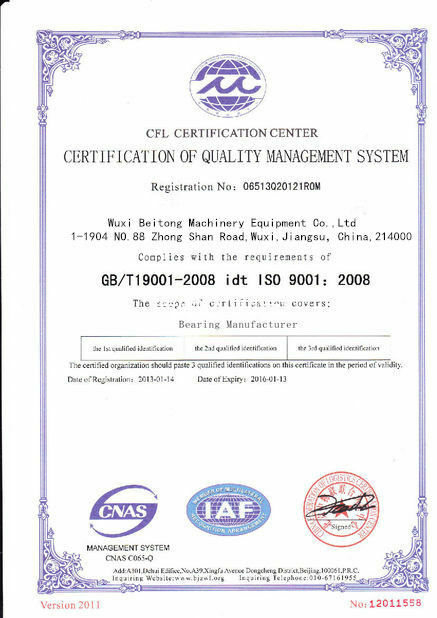 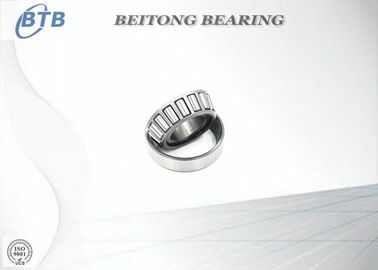 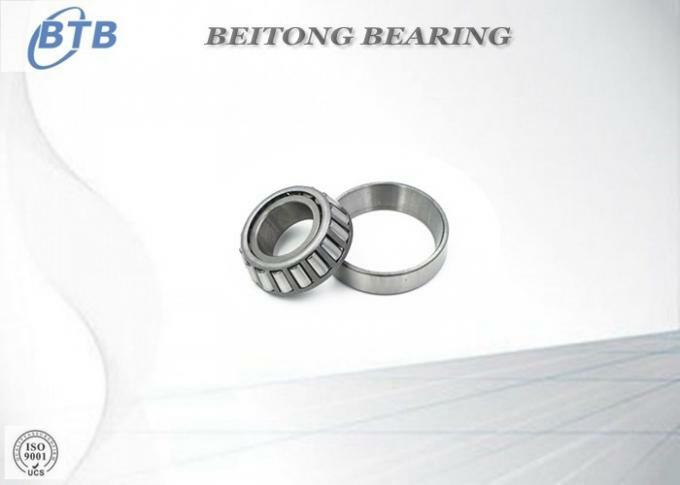 These bearings have tapered inner and outer raceways between which tapered roller are arranged. 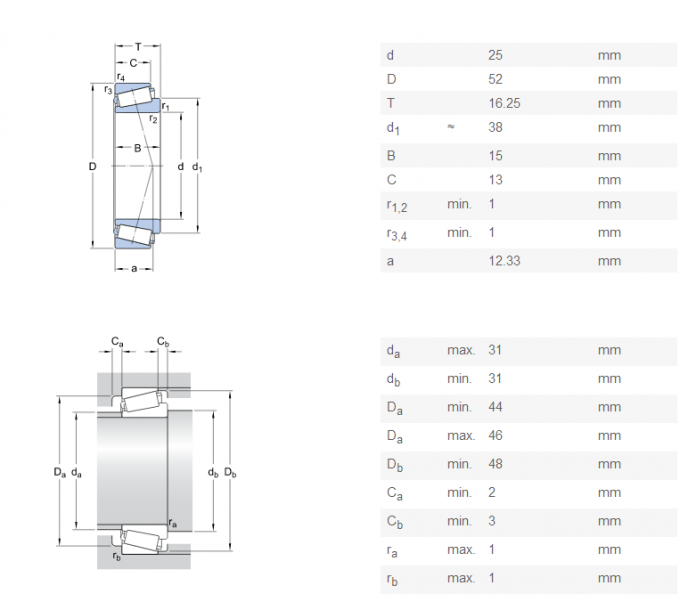 The design of taper rollers makes them particularly suited to accommodating combined axial and radial loads. 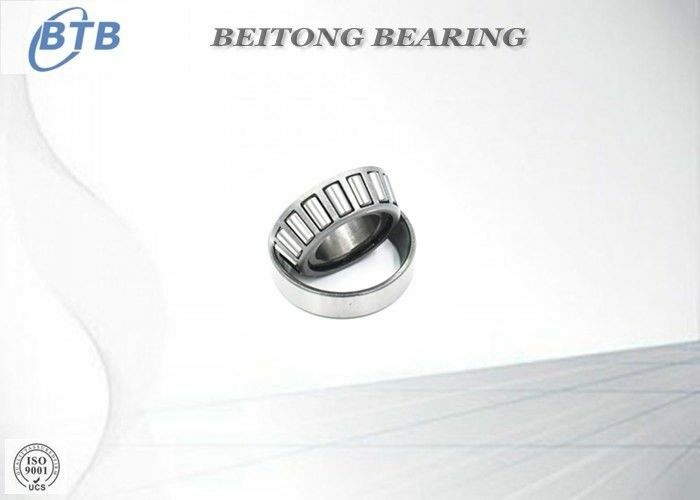 They are supplied as a cup and cone set (inner and outer).